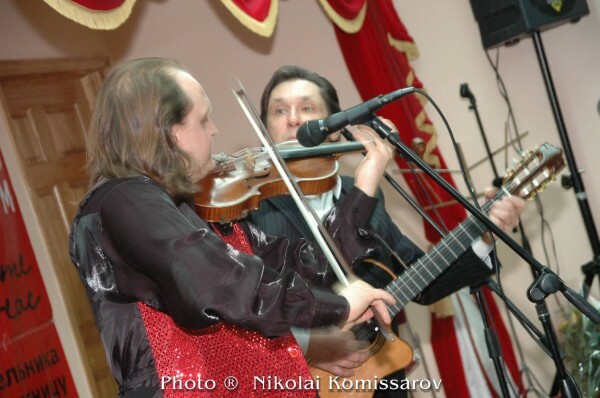 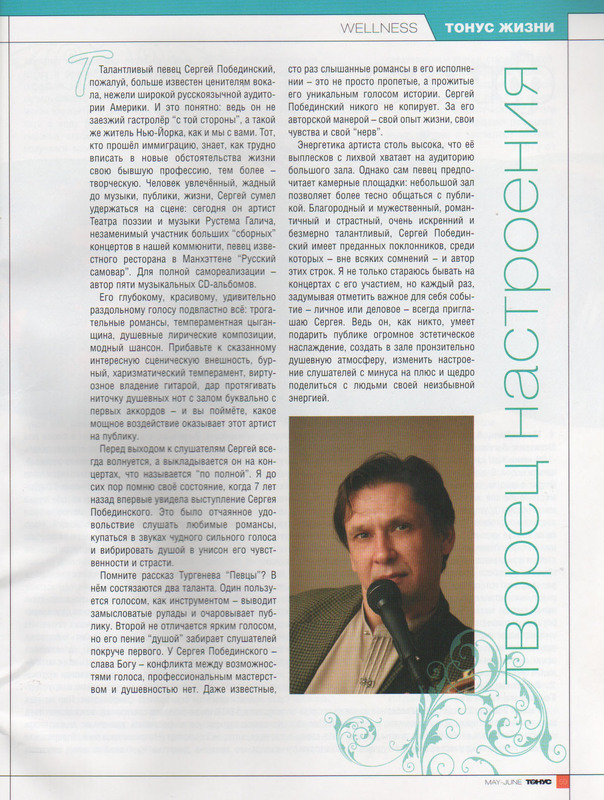 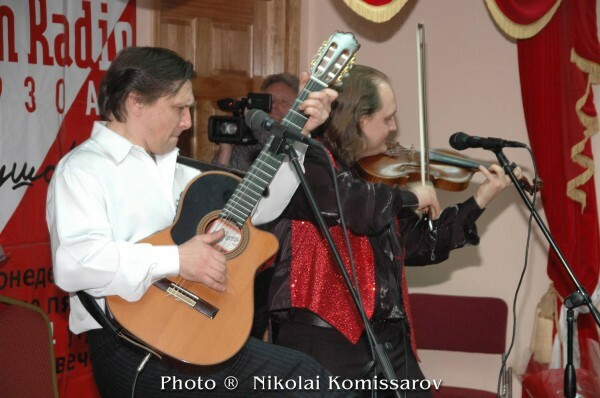 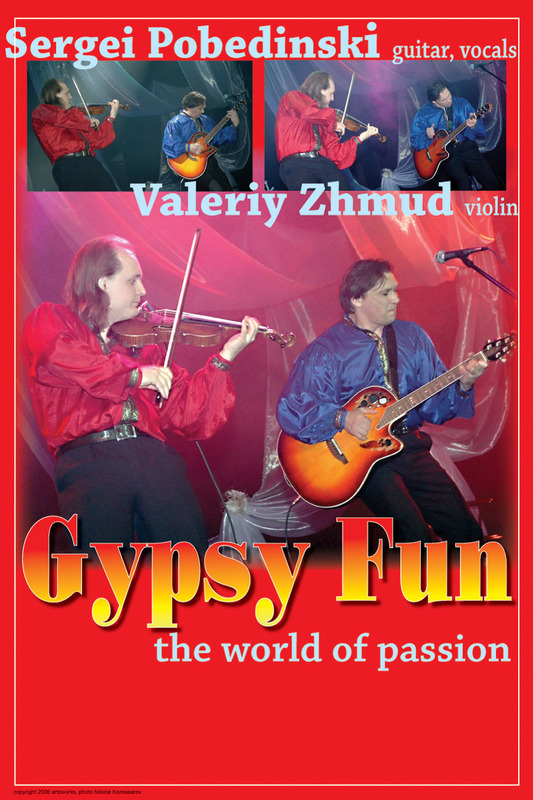 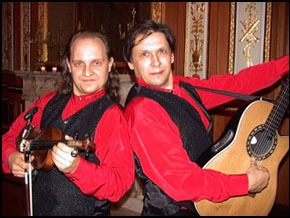 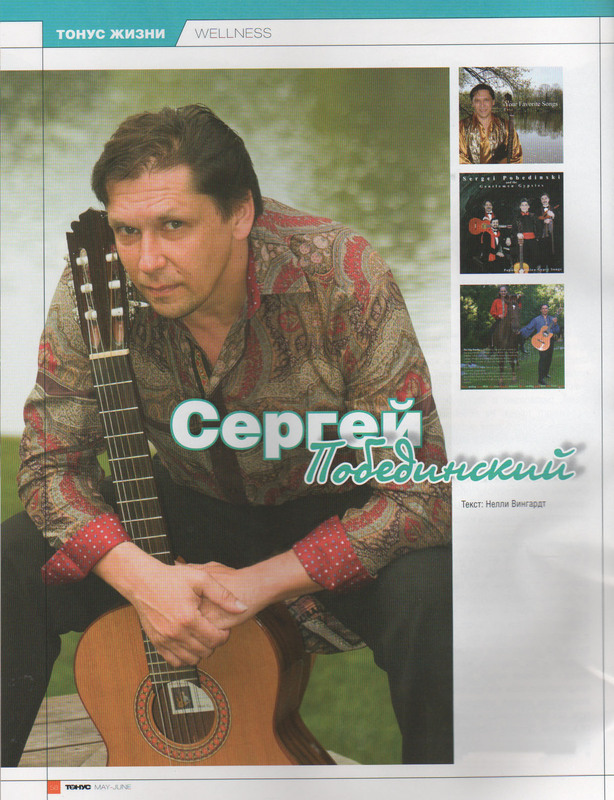 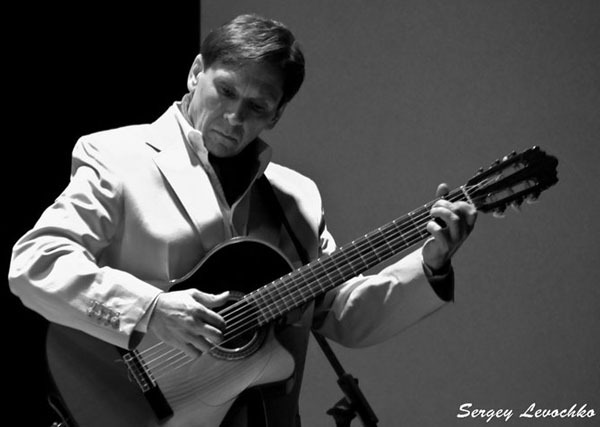 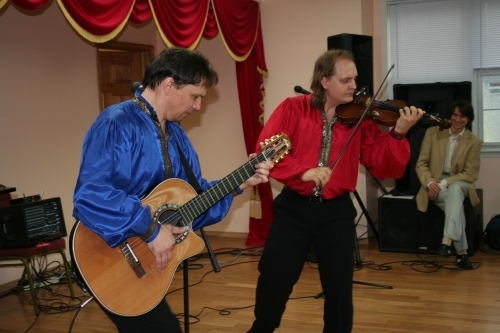 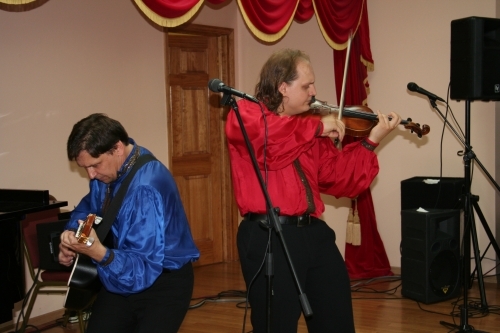 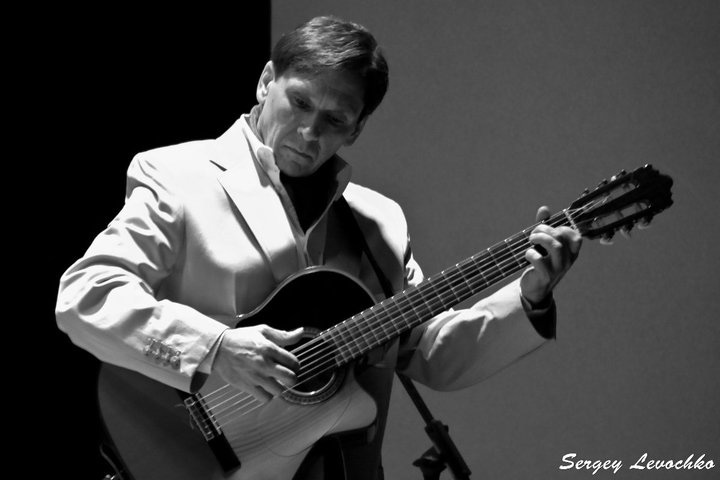 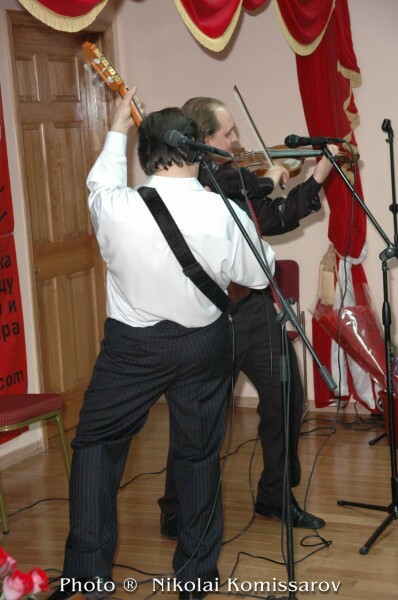 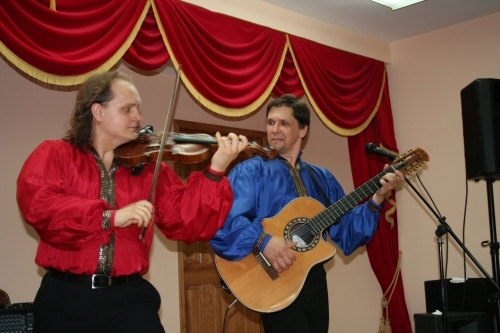 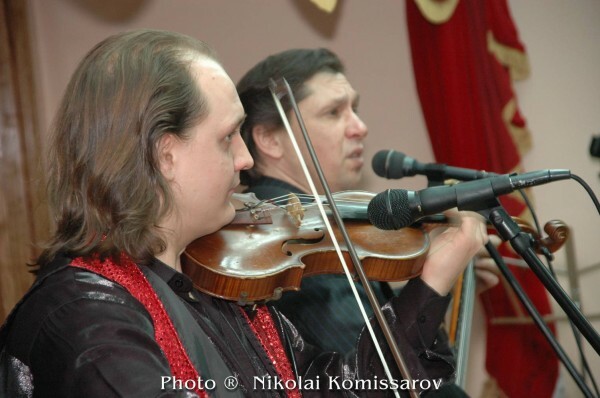 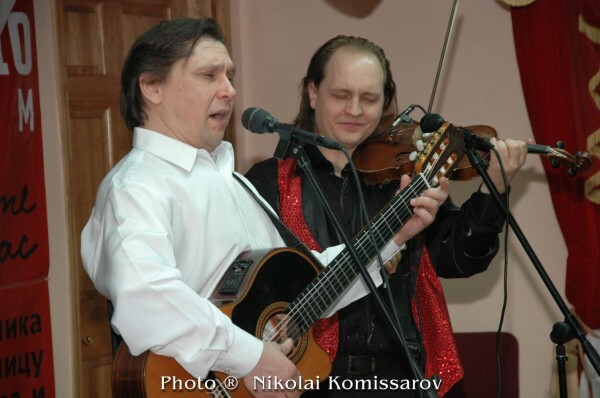 New York based Russian Gypsy Guitar Violin Duo with violin player Valeriy Zhmud and singer Sergei Pobedinski. 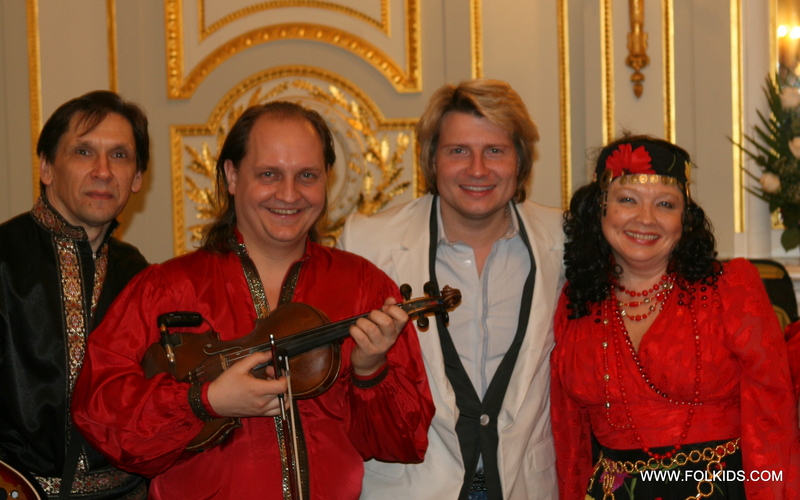 click the image above to download full-size photo of "New York Gypsy Fun Trio"
Photos from performance during the lavish wedding of the New York’s first Russian-American princess, the Russian-American Paris Hilton. 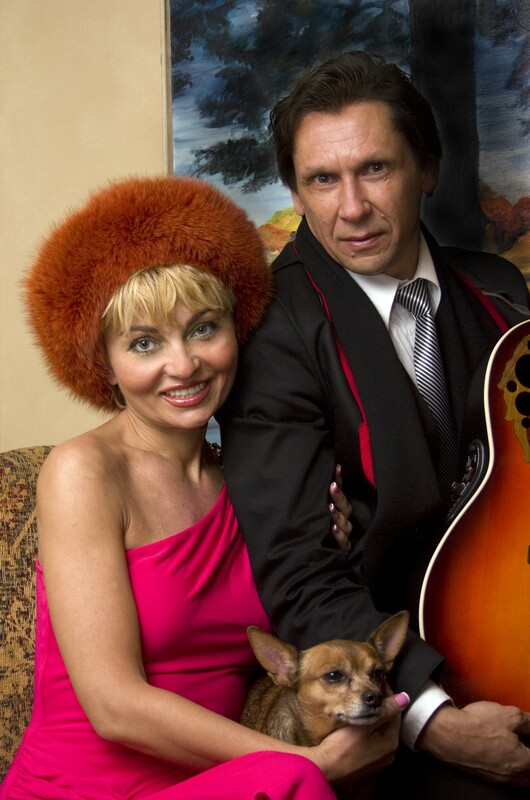 Anna Anisimova and Peter Schafer got married at The Waldorf Astoria Hotel. 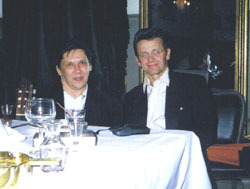 It was such a beautiful wedding — the cocktail hour was lavish, the caviar was never-ending, the ballroom was re-carpeted in white with the most unreal flowers — it looked like a fantasy world! 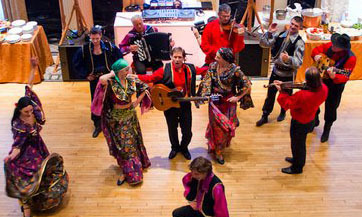 Cast of performers: Sergei Pobedinski, Valery Zhmud, Alexandre Tseytlin, Alexey Efimenko, Victor Danilochkin, Alexander Rudoy, Alexey Maltsev, Mikhail Nesterenko, Anna Brovkina, Natia Rtveliashvili Mangan, and Olga Chpitalnaia. 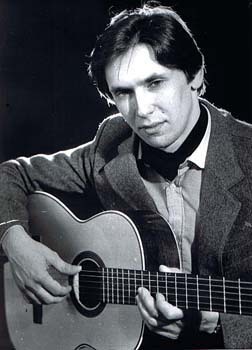 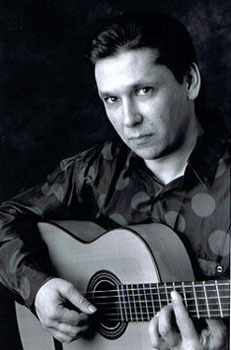 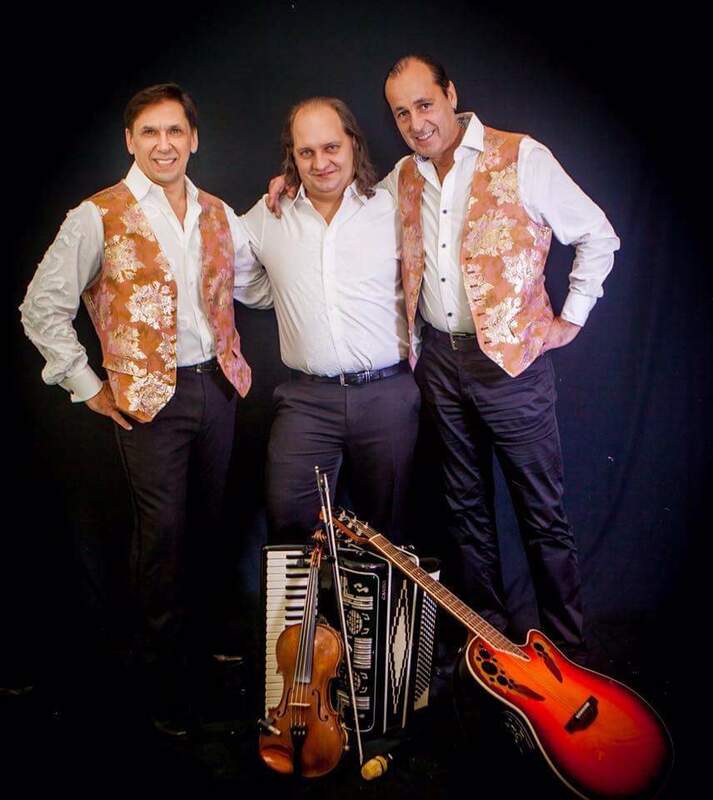 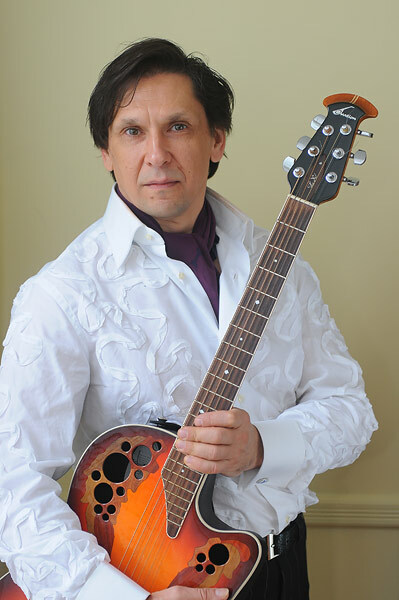 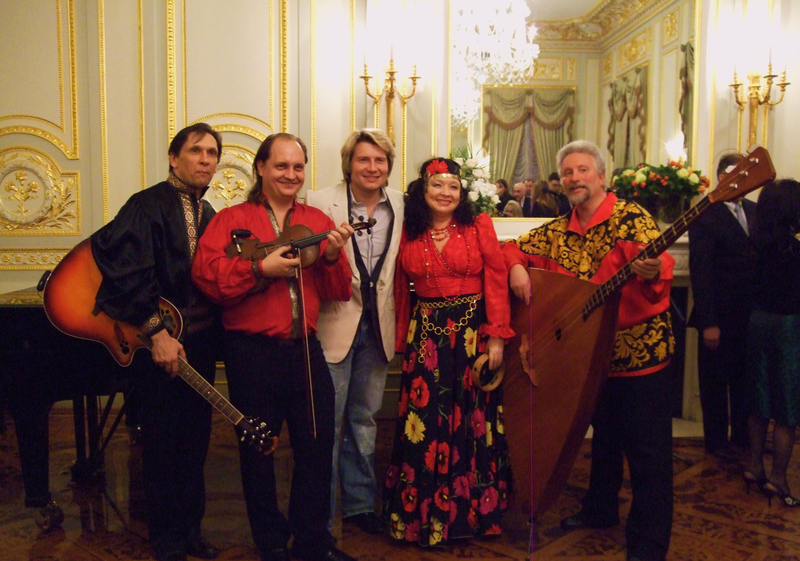 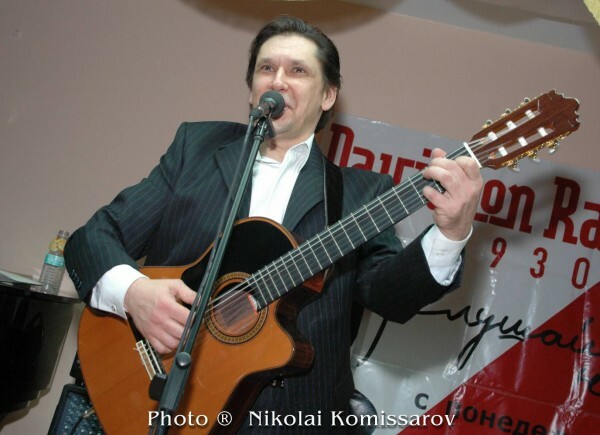 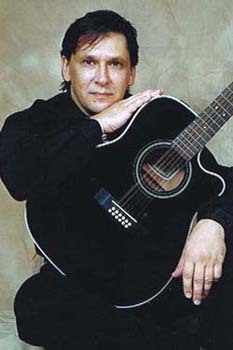 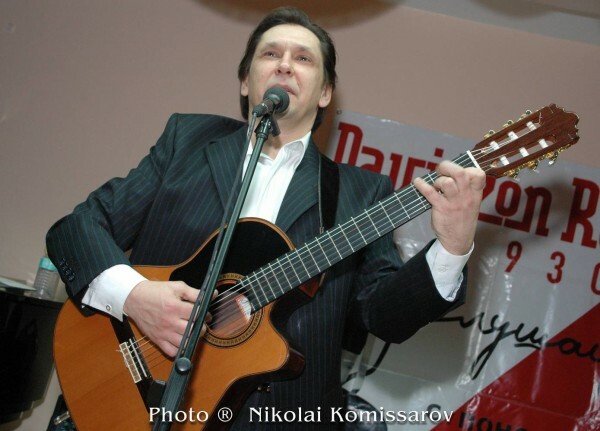 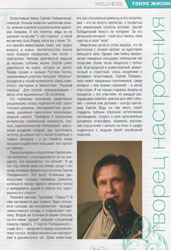 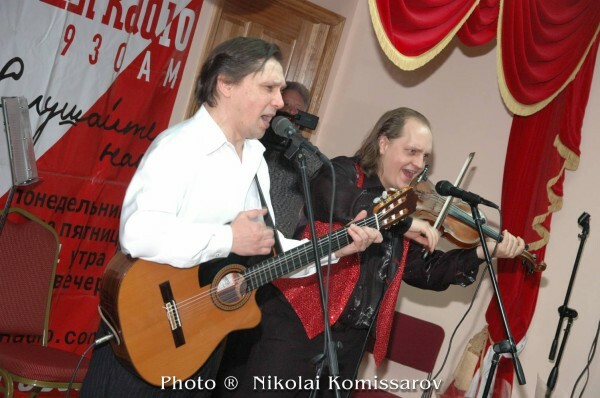 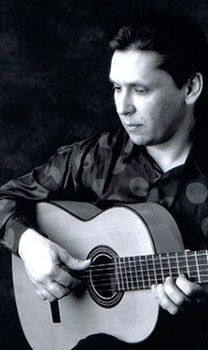 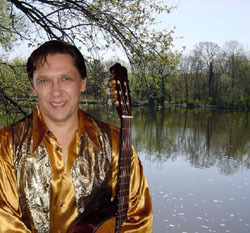 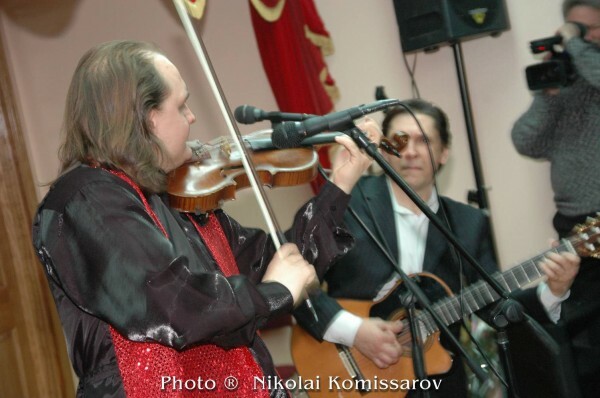 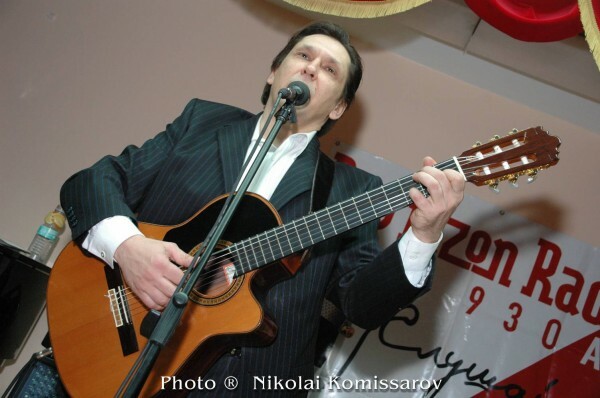 Russian Gypsy and popular songs singer Alexander Menshikov from Cliffside Park, New Jersey performs with his New York Russian wedding music band, ensemble Barynya or solo. 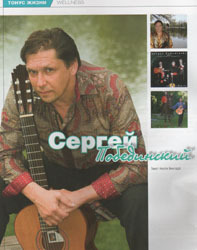 He studied singing at The Gnesin's Academy in Moscow, Russia. 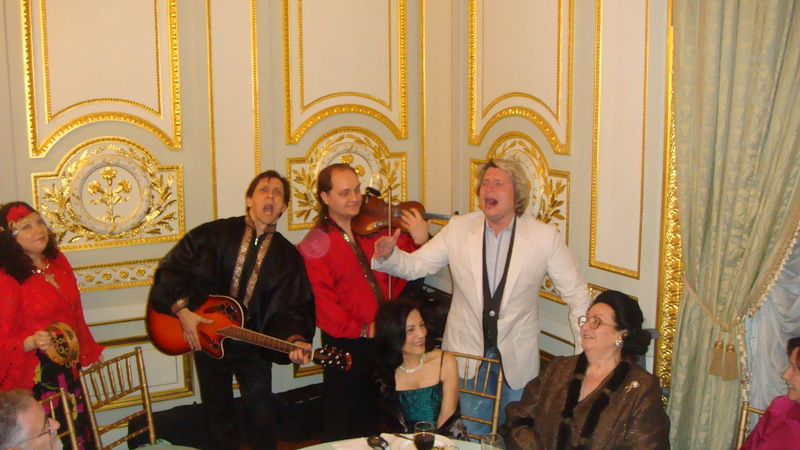 Russian opera singer Lyudmila Fesenko, New York.